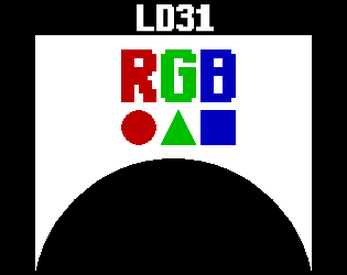 A small arcade shooter made for Ludum Dare 31, the player uses their mouse to move and shoot, destroy the giant sphere to win, colliding with anything black will damage you, keep alert. Above are the different powerups that can be found when enemies are defeated. Picking one up will also heal the player, each powerup is only useful at certain times, depending on the situation at hand.